Free Music Recording Software | Gear Acquisition Syndrome!! In 1979, Michael Jackson’s “Off The Wall” album dropped and soon was rackin’ up the hits. 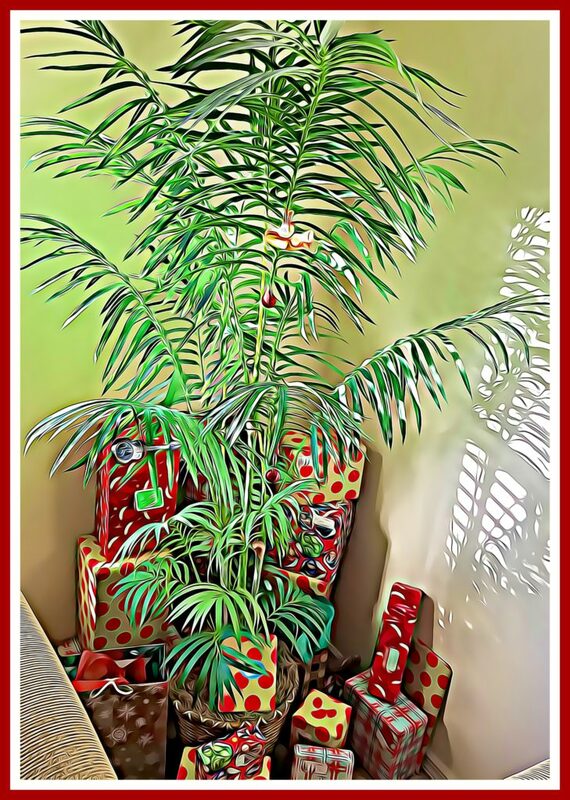 Our Florida vacation Christmas Palm! Being into soul music, I was a fan, and for Christmas Eve that year, my parents gifted me his album AND a brand new Sony Walkman to listen to it on. Just it time too. Christmas morning I was up at 5 a.m. delivering HUGE, heavy newspapers in a mild blizzard! Michael’s hot, funky grooves made the storm far more tolerable, and I was more inspired than ever to make my OWN chart-toppin’ music one day. Free music recording software was not even a thought in anyone’s MIND yet however, let alone a product I could use to start creating my own songs. Today? It’s a different story. I’ve got no less than four different software programs on my computer for making music, and hundreds of hardware pieces to go along with them. …. the fact that we can now make our own albums… our own music… for FREE!! 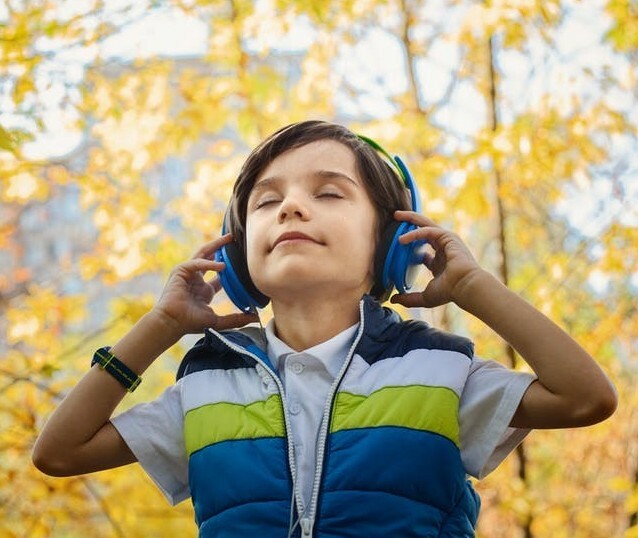 Add a good pair of headphones, and we’re in audio nirvana! We’ll start with one of the simplest – Audacity. I’ve dabbled with this program for a few years now, so I know it pretty well. If you’re just beginning to explore audio recording, I highly suggest this software. It’s intuitive, easy and offers just enough parameters to whet your appetite but not so much that you get lost in confusion. It’s also available on Windows, Mac and Linux. If you’ve never experienced the joy of recording an instrument, then hitting record again to sing along to that instrument, download Audacity and give it a try. If you’re like me, you’ll be hooked for life! Not only does Audacity allow you to multitrack, it also provides quite a lot of effects for you to use make your audio sound a lot less “ordinary”. Reverb, delay, chorus, flanger, fade in and out… the list is quite extensive. Are these effects going to be professional-grade? No. But neither do they sound terrible. If you go into the software knowing it’s not professional-grade, satisfied with its results. First, if you want to export your music as an MP3, you’ll have to download and install a separate encoder to enable that. With MP3 being so ubiquitous, it’s pretty lame that it’s not supported audacity, but hey, at least there’s a work-around. The second drawback is a big one though – all the editing you do in Audacity is destructive. This means that every edit you do on your recording actually changes the waveform. What this means for you practically is that if you decide that you’ve made a mistake, your only option is to “undo” it. This is fine if you just made that edit, but what if TEN edits back you added EQ, and now you want to take it off?? And you’ll have to undo 10 times, losing ALL the work you did after that as well. This destructive editing is the biggest reason why audacity is not used professionally. Downloader beware! I first started using Pro Tools back in 1994. Amazingly, it was the industry leader then, and still is even today, over 20 years later! There’s not a lot of products you can say that about. The free version of Pro Tools known as “First” has its limitations, but compared to other free options out there, it’s quite powerful. Its sound quality is great – you can put down 96 kilohertz/ 32-bit audio with this software. Of course that’s only if your hardware also supports that level of quality. Pro Tools First also gives you 20 audio plugins right outta the gate. This is so cool for those who have not yet worked with plugins, gives you an insight into a whole new world of possibilities. The number of plugins available is endless, and I have plenty of recording friends who are plug-in “junkies”. Pro Tools limits you to 20 here, but that’s not a bad thing. Better to use a few tools well, than many tools in a mediocre fashion. 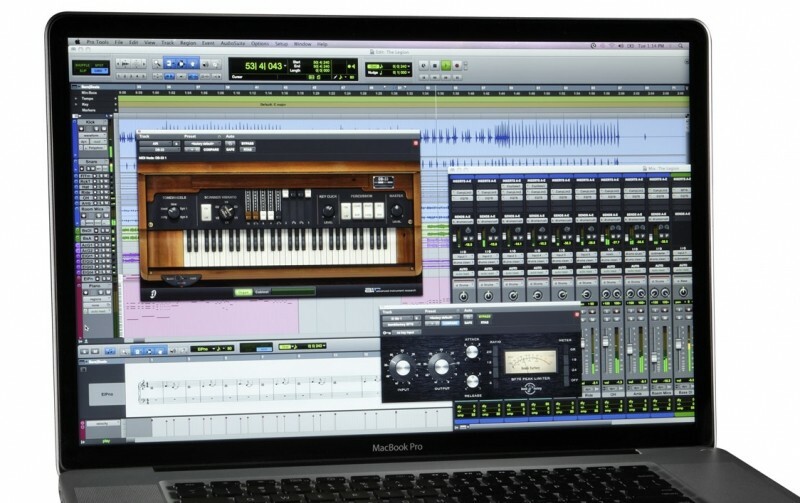 Pro Tools First also does not offer MP3 or M4A file exporting, but since it’s a professional platform, those using it won’t typically WANT to export compressed audio, so it won’t be missed. 1) you must have Internet access to use it. You will actually be recording to Avid’s Cloud setup, so all clips and files will not be on your computer. 2) You are limited to THREE active projects. To record more, you’ll have to finish one of your songs up and delete it. 3) It’s computer demanding. It’s around 800 megs just to install it. Thus, if you have a small computer with not much memory and storage capability, you should try another option. On the other hand, this program it’s a big help for someone ready to invest money in recording software, but who is not sure which platform to use. 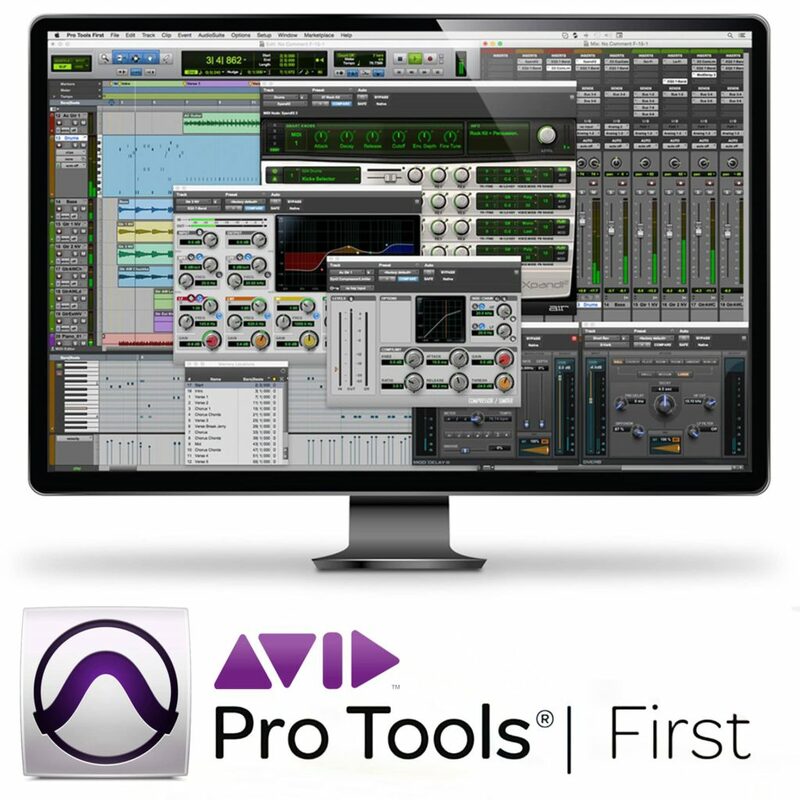 If you find, like me, that Pro Tools is the industry leader for good reason, simply upgrade to a paid version for unlimited projects and tracks. For those of you who work on a Mac computer, GarageBand it’s probably quite familiar. It’s the program already loaded for free in your Mac when you buy it. It’s quite easy to use, and gives you lots of options to explore. One reason I like this software comes from the fact that I’m a music teacher: it has a built-in sound and loop Library that allows even non-musicians to make some pretty cool music. This often has the encouraging outcome of leading people to try an instrument, or singing, or further loop production, or… whatever! As long as it gets people interested in music, I’m a fan! 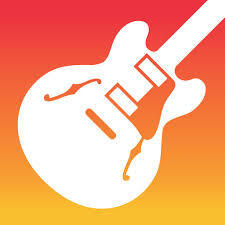 GarageBand is typically not used professionally for one big reason: audio quality. It doesn’t support 48 kilohertz recording, which has become such an industry standard now the even I always use it every time I start a new song. But if you’re not looking to actually put out an album with this software, it’s a good option to investigate on a Mac computer. Reaper is an excellent software platform. In fact, it has the best audio quality out of any product discussed here today. How can I say that? Because I personally know the esteemed former Motown sound engineer and audio genius Dr. Ed Wolfrum. He tested all the major recording software programs extensively with his lab equipment and found Reaper to produce the best audio quality by far. 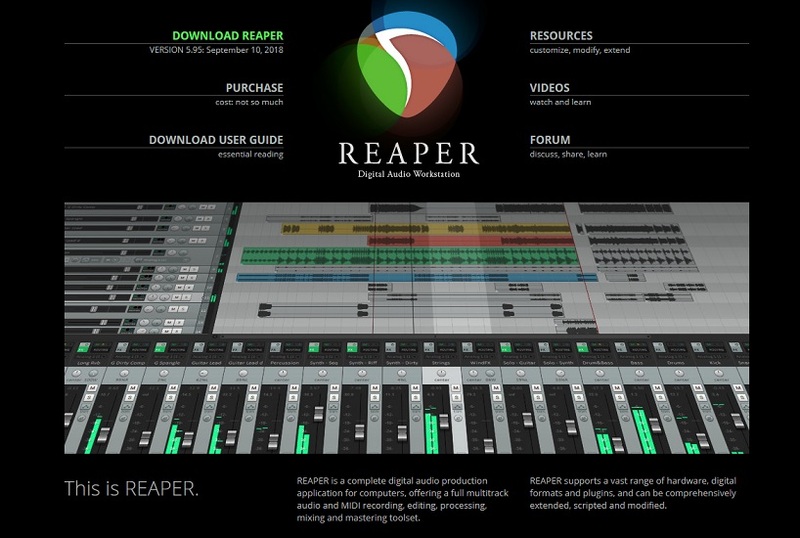 After the 60-day trial period, you’re supposed to start paying for Reaper, but if you’re using it to learn recording techniques, and are making no money from it whatsoever, and you can keep using it. The Reaper company hopes that eventually, if you do turn a profit, you’ll remember their generosity and become a paying customer. Reaper is definitely more complicated than some of the other options here, but it’s because professional platform that has many more options available to you. More options = longer menus. So the learning curve will be a little higher, but in the final analysis, if you’re all about producing serious audio, Reaper delivers in spades. I use it in my studio, and know two other professionals that I work with in an ongoing basis who also prefer Reaper over other programs. I had not heard of “Podium” software until researching for this article this week. Not surprising though, since I keep up with pro audio stuff by going into stores a lot, and stores don’t tend to carry FREE items. Reviewers are giving it a thumbs-up across the board though, and my subsequent glimpses of its specs, ease-of-use and feature set definitely show it warrants a closer look. It’s a Windows–only program, which may be its biggest detriment. The developer of this program has been upgrading it slowly. Supposedly he’s more concerned with stability as the software ages than “bells & whistles”. For this reason, I didn’t find any user complaints of crashes at all. Quite the opposite. If you want a program that is stable, dependable and rock-solid, Podium appears to lead the way. It has the look of a program that’s “not-quite-finished”, at least compared to the pro software that I use. But since it’s free, I don’t think we really have anything to complain about! Plus, how it works is far more important, and users are saying across the board that its got a winning, understandable user interface and workflow. I like that this program also gives you full functionality compared to its upgraded big brother. It’s also great that it can work on a 64-bit computer system like what I work on. Very cool. The biggest drawback to Podium Free is that it remains a SINGLE-CORE platform. No matter how many cores you have in your computer setup, Podium Free only allows one to power your plugins. 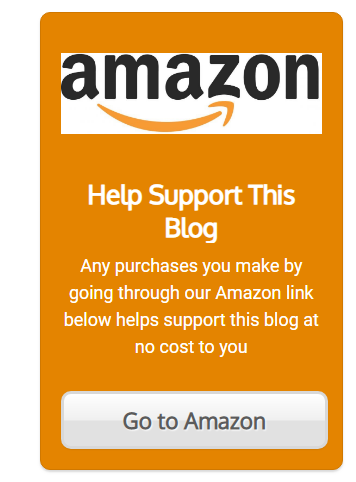 Thus, if you are the person who has serious, beefy, CPU-intensive plugins and are not afraid to use ’em, this probably isn’t your best choice. Sure, you could change and be “plugin conservative”, constantly monitoring how much you’re taxing your system and rarely bringin’ out your big guns, but who wants that?? I wouldn’t. Other than that, I actually like the program. As always, it’s all about HOW advanced you are and WHAT you prefer in a DAW that matters. This particular software is my least favorite among the bunch, but that doesn’t mean it’s not a powerful platform on which to create some dope music. 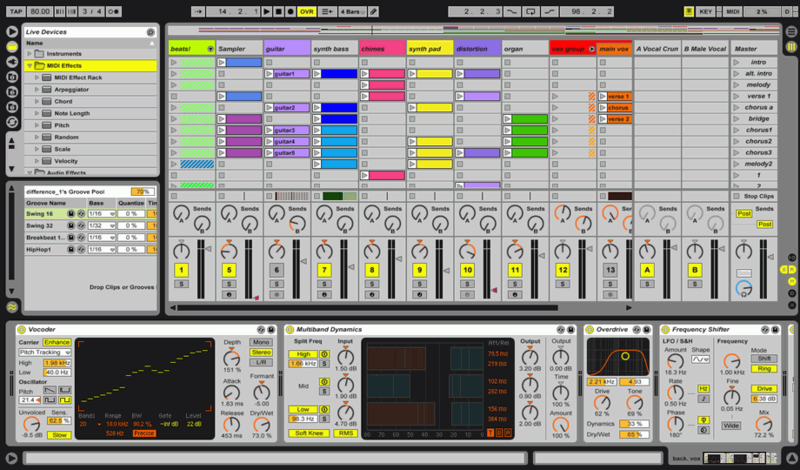 The drum & synth programs really rock on this program, and they’re incredibly easy to drop in and create music with, even if you’re not a musician at all. If you’re into Electronic music or Hip-Hop, you’ll probably REALLY like Live Lite. 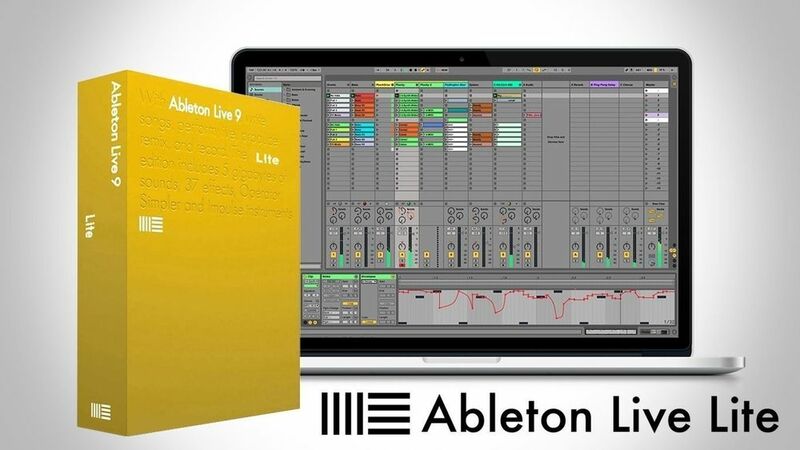 You can tell that Ableton is into helping people learn to create music. The program not only has a vast “Help” section, they also provided tutorial videos right inside the program to help you get the hang of how to do things. It’s a music teachers dream, in that respect. Like a couple others on here, you can’t export as an MP3 with this program. But there’s always the possibility of exporting your final song and then using an online file converter. 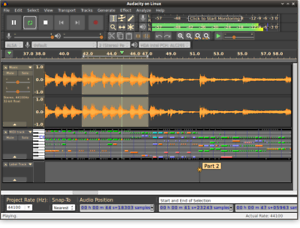 The user interface is very different from other DAWs, so if you’re used to any professional recording software program, you’ll probably find Live Lite very different, if not maddeningly un-intuitive. If, however, you’re new to recording software, you’ll find it quite ergonomic in feature placements. There’s also a limit on how many channels you can access with this Lite edition. Once you reach 16 tracks you’re done. The party’s over – sorry! But, hey, you can always start another song. Or upgrade to a paid version, which opens up many more tracks. As usual, depends on what you deem important. All I Want For Christmas is… Software! With each passing year, there are more options for the recording musician. I was pleased to find at least 5 new programs this season that I had NOT ever heard of available to us. That’s awesome! 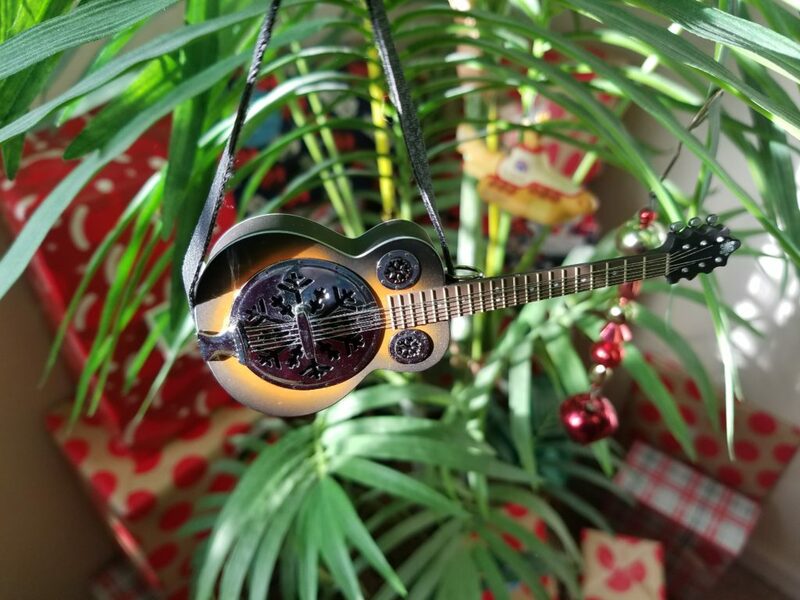 It means more music, more of the time. 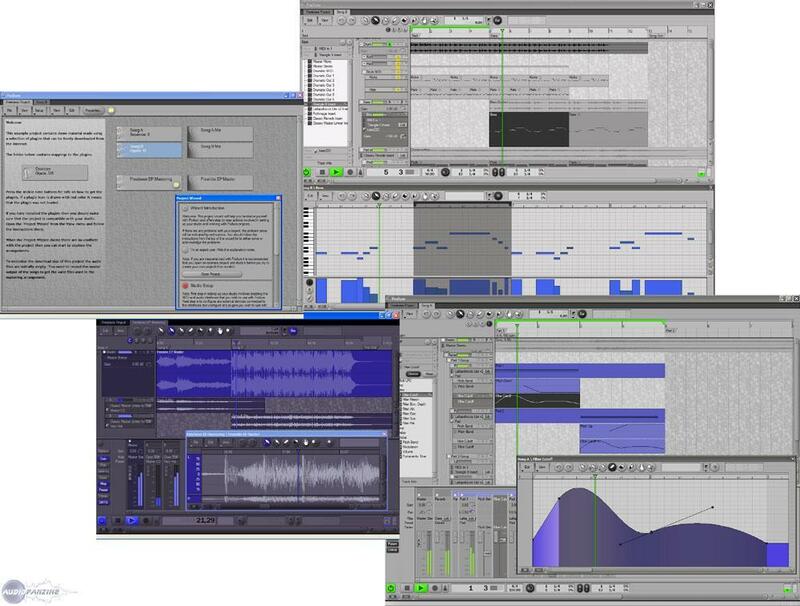 I considered some of these others for this article: LMMS, Cubase LE, Ardour… but after weighing them against what you see here, I found their limitations too much of a detriment. Instead I listed here the ones that I would actually consider using myself, based on feature set and user reviews. 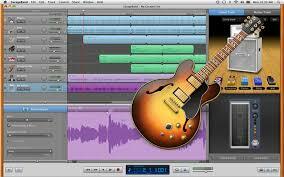 Do you use any of the free music recording software above? Do you think there’s another I should have included?? Do you think all software should be free, along with every video game ever created??!! Oh, and if you want to know what some great options are for recording software that you purchase, you’ll appreciate THIS ARTICLE!